Packaging Shipping – Are you ready for Christmas? The start of the year is often a time of reflection. 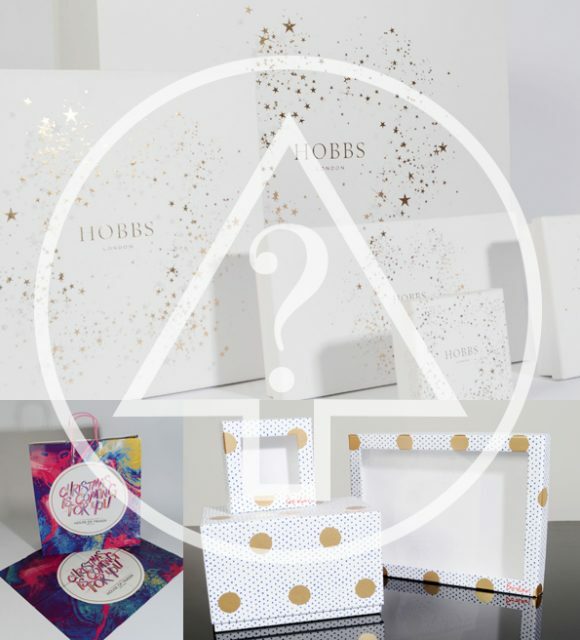 The perfect opportunity to review your Christmas packaging! We would be delighted to meet and discuss options for Christmas 2017.